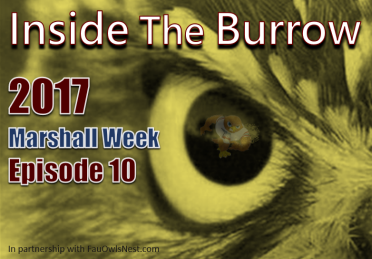 Inside the Burrow 2017 Episode 10 - Marshall Week! This week Jack, Dan, and Shane discuss the epic comeback against WKU, preview Marshall, and talk about the Lane Kiffin rumor mill. Go Owls!